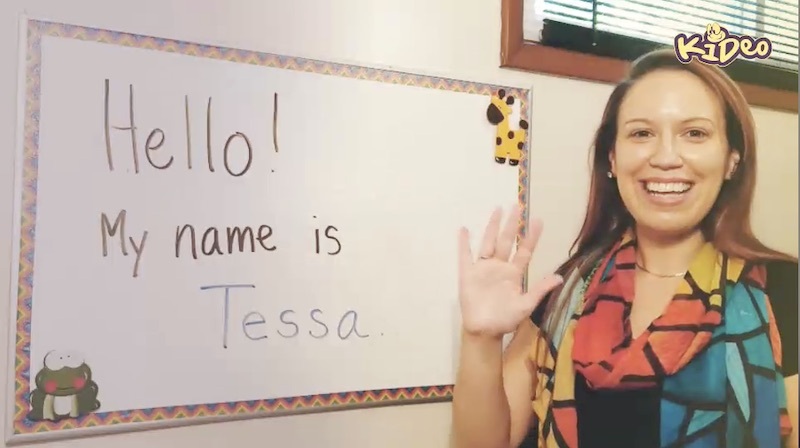 My name is Tessa. I currently live, and have grown up in Middletown, New York, USA. It is a small city, located about an hour or two north of New York City. Although English is my first language, I have been a language learner myself for over twenty years, and I have been a lover of foreign languages and cultures for as long as I can remember! Most recently, I have worked as a High School ​E​​nglish as a ​N​​ew ​L​​anguage (​ENL​​) teacher. 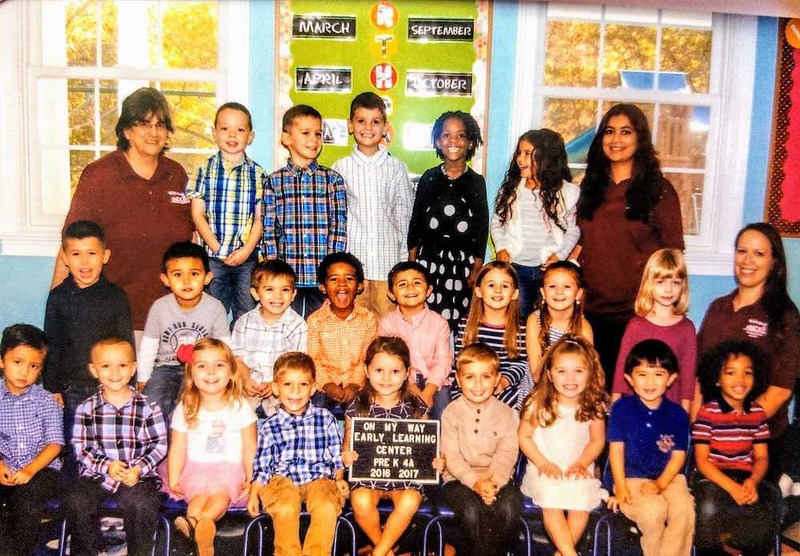 In addition, I have taught at the Pre-Kindergarten, and Elementary School levels, and I also have many years of experience as a student teacher and substitute teacher to students of all academic levels. 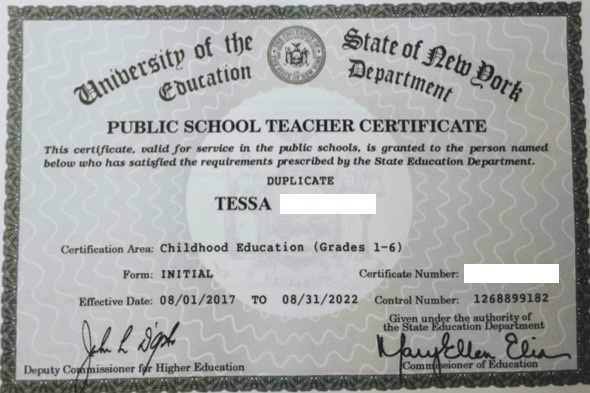 I am a New York State (NYS) certified teacher in ​ESOL​​ (Kindergarten-12th grade) as well as, in Early Childhood and Childhood Education (Birth through Grade 6). In December of 2018, I will have completed my ​M​​aster in ​S​​cience (​MS​​) degree in Education, ​T​​eaching ​E​​nglish to ​S​​peakers of ​O​​ther ​L​​anguages (​TESOL​​) / Second Language Education. 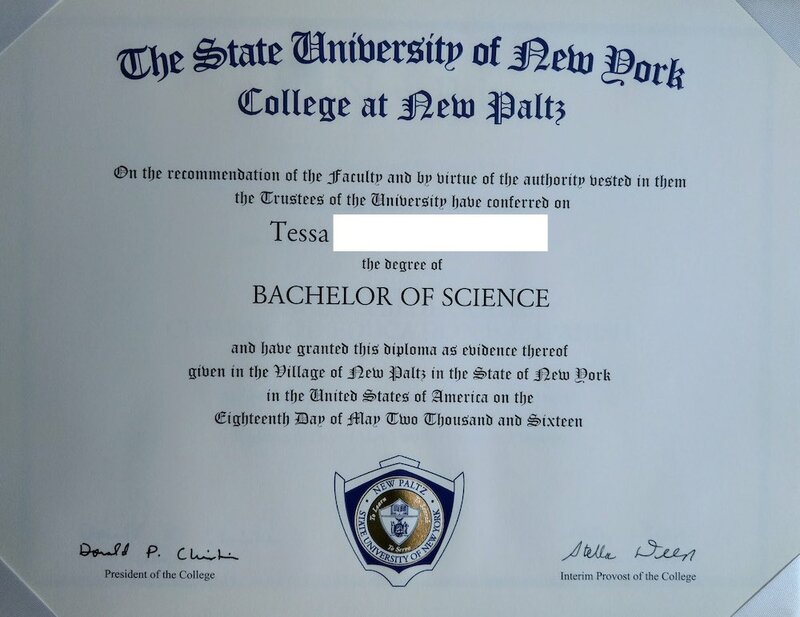 Along with my ​B​​achelor of ​S​​cience (​BS​​) in Early Childhood Education and Childhood Education, my MS degree is from the ​S​​tate ​U​​niversity of ​N​​ew ​Y​​ork (​SUNY​​) at New Paltz. 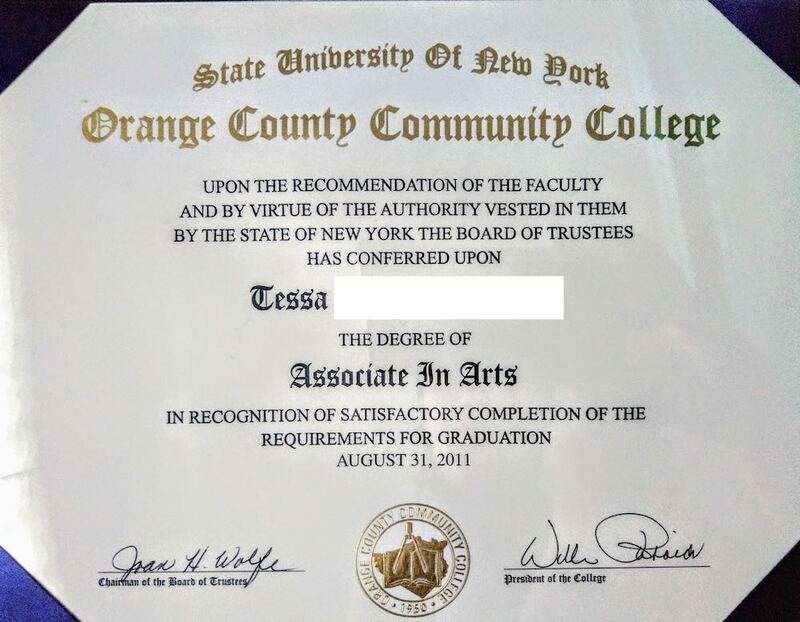 In addition, I have an ​A​​ssociate in ​A​​rts (​AA​​) degree from SUNY Orange. 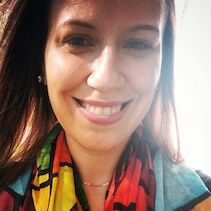 Throughout, I majored in Educational studies and I minored in Spanish Language and Cultures, as well as, in Business Administration, briefly, for about two semesters. On a more personal level, I served in the United States Army for two years (2004-2006) as a cook and as a Vocalist in the 101st Airborne (Air Assault) Division Army Band. I love writing, acting, singing and being involved in dramatic arts projects. Over the years, my passion for teaching young children has grown, especially after having become a mother of two boys, whom I absolutely adore. 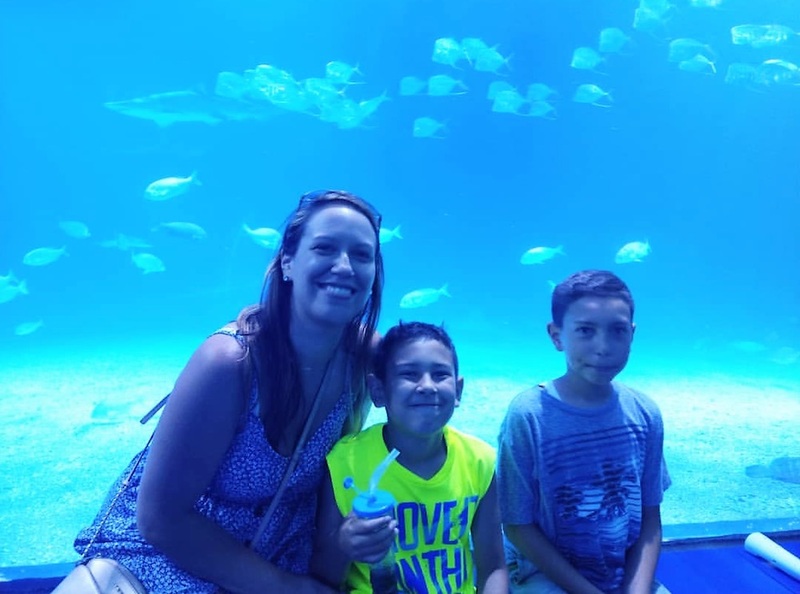 As a family, we love to travel, and to go on all sorts of adventures together. However, we are just as happy when we snuggle up together to watch a movie, play a board game, cook delicious meals or even just read a good book together. Throughout my experience, I have come to recognize that learning an additional language is as much about language learning as it is about learning who we are as we acquire the new language and identifying and defining our future ambitions as multilingual learners. Furthermore, I believe that children have an inner potential and that any opportunity to make decisions enables their personal growth. 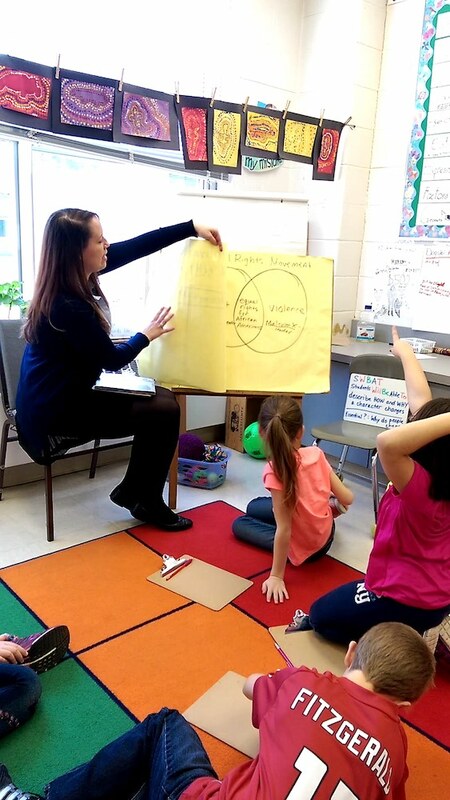 Thus, I aim to consider the thoughts, feelings, ideas, and preferences of each student. In essence, my teaching philosophy is based upon the idea that each student has a wealth of inner potential to help them flourish, and as the future leaders of this world, they are destined to evoke change. Along these lines, I highly value teacher-student relationships. I treat each of my students with the utmost care, and I make it my goal to always maintain a positive and respectful learning environment.